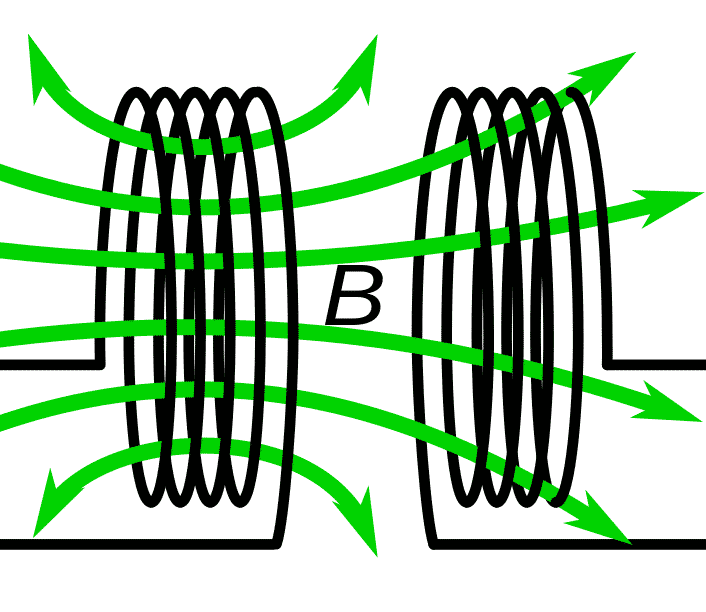 Transformer action is a phenomenon by which EMF(Electro-motive force) is induced in from one coil to the other coil by electro magnetic induction. 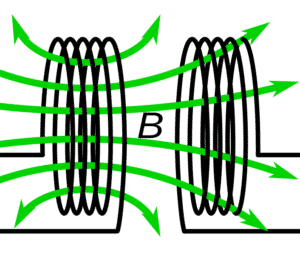 It is the basic principle of electric transformers. 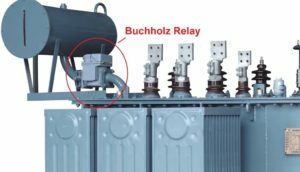 As the name indicates, starters are used to start or stop a motor. It consists of an electromechanical switch and protection devices (overload and/or short-circuit protection). Why should we need a starter?